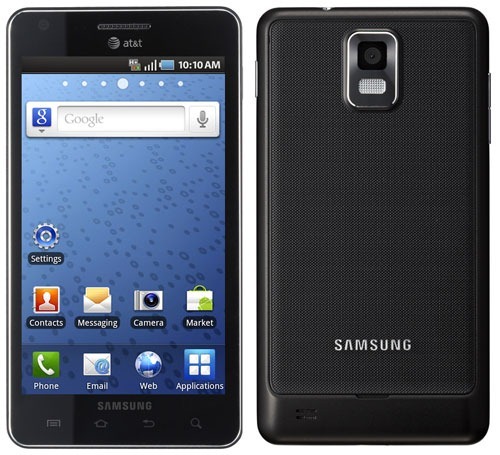 A little over two months ago, AT&T released Gingerbread for the Samsung Infuse 4G. Turns out that it had some "issues," so the update was yanked, leaving many users with half-functional devices and others update-less. After taking the update back to the lab and Frankensteining on it for a while, Samsung has now made available the new build (UCLB3 for those who are into knowing that sort of thing) for Infuse 4G owners. Like with most Samsung updates, you'll need a copy of Kies Mini to pull the update. Once you have that, connect your phone, select 'Kies (Firmware Update), and the rest should be easy peasy.